I ordered a Kindle today. 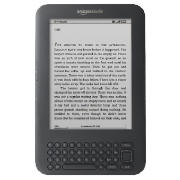 Correction – my mother ordered me a Kindle today. I fully intend to pay her back and am not living off my parents’ money … or at least, I’m trying not to. It’s quite difficult, being too young to have a job to earn my own money, but I do tend to save up for things. I’ve been on work experience this last week, up at the English Folk Dance and Song Society (EFDSS). It takes about an hour and a half to get there: a bus, a train, a tube, a walk. During that time, I read. And I play Count the Kindle. On my first day, I saw at least five Kindles, but an equal number of books, and a far greater number of newspapers. I know you can get newspapers on an e-reader, but when you’re just picking up the Metro at the station, or someone left it on your seat, you’re obviously going to go for a paper version, and that’s something people don’t tend to think about. Oh, e-readers are great for papers, they’re so much smaller! Yes, but no one is going to leave them on a seat on the London Underground, are they? I can see some definite advantages to having a Kindle, but at the same time there’s no way I’m going to give up reading real books. They make better presents, they’re easier to stumble across, and they collect memories and signatures as they’re handed on from family member to friend to family member. 1) Size. On a train, so squashed you’re reading with hand … no more cricks in your wrists, no more struggling to turn the page without letting go of the pole that’s all that’s keeping you up as the train jolts around. 2) Convenience. I finished my book on the train the other day, and had nothing to read on the way home. What’s more, I ended up waiting almost half an hour between trains – a half hour in which it’s impossible to do anything useful. A book would have been welcome. 3) Weight. Links into the last one, of course. I can take a thousand books with me and it’ll be lighter than one that I take now. 4) No one knows what you’re reading. You could read anything – from a children’s book you like to pretend you’ve grown out of, to that awfully shocking book your mother forbid you from reading. And no one will know. 5) Price. For indie-pubbed books, you’re paying much less. 6) Paper cuts. Or the lack thereof. 1) The smell of books. I’m sorry, I know it’s clichéd, but books do smell nice and that’s all there is to it. 2) Libraries. They’ll suffer when e-books win, and that’s a fact. I am determined to still visit the library every fortnight at least, every week if I can manage it. I love it there too much to see it close. 3) No one knows what you’re reading. Yes, that’s an advantage, but have you never had an interesting conversation with a stranger after you saw them reading your favourite book or the book you were reading at the time? If not, then you obviously don’t read in public places enough. 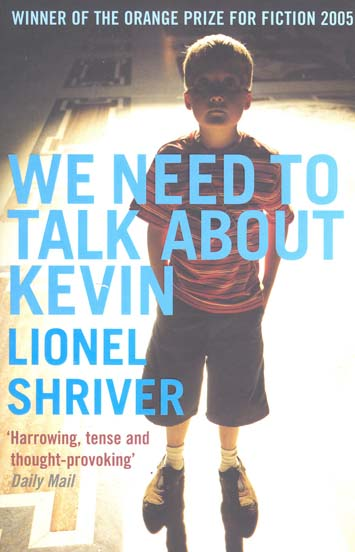 We Need To Talk About Kevin (Lionel Shriver). As you probably know, this is coming out as a film in just a couple of days. Actually, I picked this up from a pile of books my sister was chucking out (not something that would happen with an e-book, hmm? ), and then was told we were reading it at our book group at school, and then found out it had been made into a film…. so there we go. So far, I’m finding it quite depressing. I suppose that’s only to be expected, being as it’s narrated by the mother of a murderer who always knew her kid was a psychopath, but I was still taken by surprise by the intensity of the feelings that it triggered. I was sitting reading it on the tube, and I must have looked a sight, I was practically in tears. Which I suppose is the mark of a well-written book, but it didn’t exactly make me feel happy. Still, I’ve almost finished it, despite its length and the fact I only started it this morning, and I’ve definitely got plenty to say on its good points. Okay I thought someof out metros/undergrounds were complex…. I am also jealous as I don’t have a Kindle yet myself. But Christmas is comming and the hubby knows what I want! *grin* I look forward to being able to bring all the books I want with me where ever I go. Hm… perhaps I should save up for all those e-books I’m going to buy. Or at least budget myself. As to the book you are currently reading. It is probably any parents worst fear that they are raising a, well non-normal chil who will end up doing horrible things rather than great ones. I imagine that book would be as hard for me to read as “Ninteen Minutes” by Jodi Picoult. Yes, Mum, I have been shooting up. Every three days, in fact. Right here in the hospital. Did you think that Anna was the only one keeping Kate supplied with platelets? I found that really moving – she thought he was someone he wasn’t, someone worse than he was, and actually the track marks on his arms were signs of how the entire family was trying to keep Kate alive. 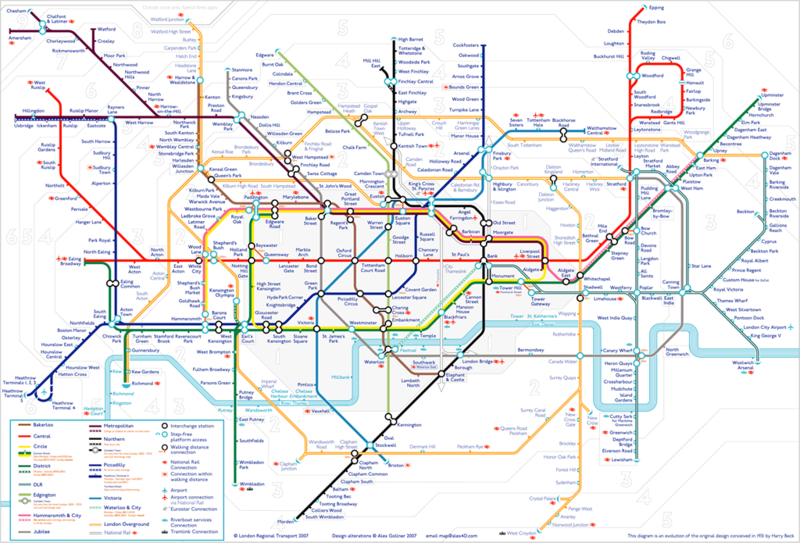 And the London Underground is pretty complicated, yes, but there are lots of different lines and it’s quite easy if you know where you’re going. I say ‘quite’, because I almost ended up in Edgware instead of at Charing Cross the other day, but that’s just because I fail at reading signs. As for We Need to Talk About Kevin, not meaning to be a party pooper, but I didn’t enjoy it. Got about halfway in, put it down, never picked it up again. The narrator is beyond annoying, and I just didn’t like it. I’m almost at the end. Of all the issues I’ve had with it, the narrator’s voice hasn’t been one of them. In fact, I really like it. Oh my gosh, I cried SO hard.